The human society has reached today where it is largely on the back of scientific advancements. Can you imagine a world without electricity? 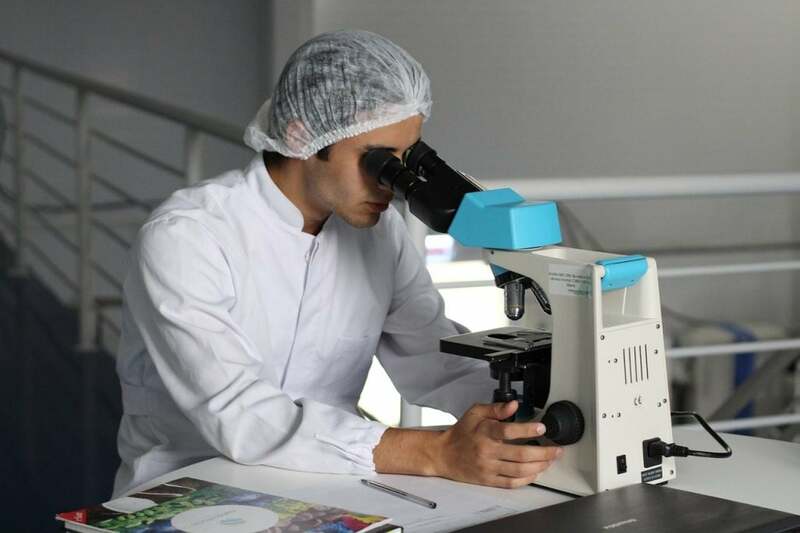 Thousands of scientists have worked tirelessly throughout their lives on research, experiments, philosophies, and ideas to solve complex mysteries, save lives, make life easier, and take humanity forward. 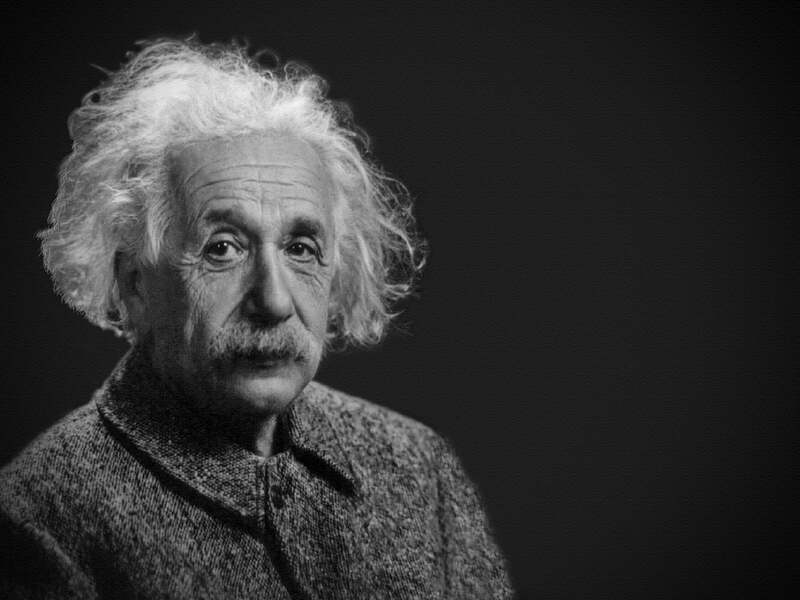 Here we take a look at the top 10 greatest scientists whose inventions changed the world. The French chemist and biologist dedicated his life to chemistry and microbiology. Pasteur’s inventions have saved tens of millions of people from infectious diseases. He was the first scientist to study the microbial fermentation in food elements. He developed cures for puerperal fever, anthrax, rabies, and other diseases. Pasteur also invented the process of pasteurization, where harmful bacteria are destroyed by heating milk and other beverages to a particular temperature and allowing them to cool. He developed this process after discovering that bacteria were responsible for souring alcohol. Faraday was one of the greatest scientists of his time, and still is. He was largely self-educated as he had to leave school in the fourth grade. Faraday discovered Carbon and Chlorine, and contributed to the fields of diamagnetism, electrolysis, electrochemistry, and electromagnetic induction. The British scientist’s electromagnetic devices form the backbone of electric motor technology. He also published papers on the isolation of benzene, condensation of gases, and optical deceptions. Thomas Edison was not only one of the greatest scientists but also a successful businessman. He was the founder of engineering conglomerate General Electric, which employs more than 300,000 people today. The “Wizard of the Menlo Park” filed more than 1,000 patents throughout his career. He would often work more than 20 hours a day. 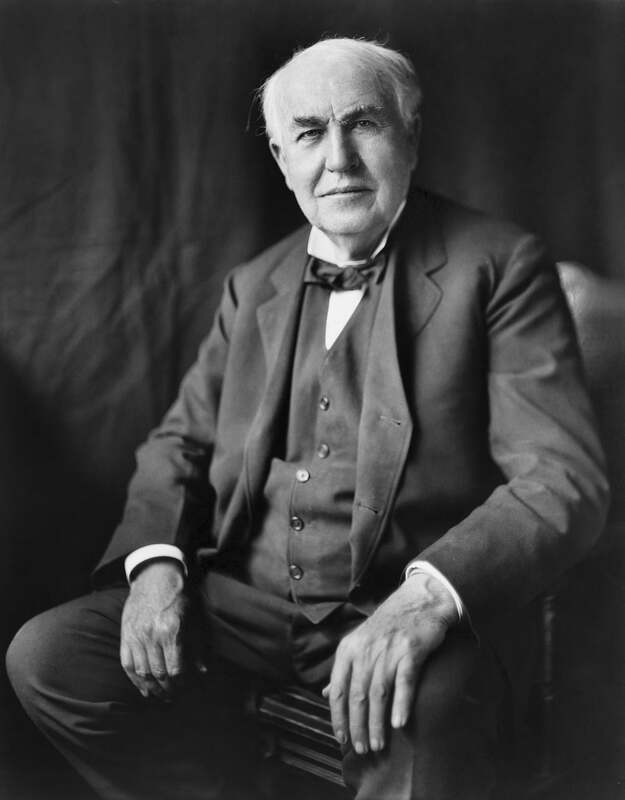 His inventions include the electric light bulb, the phonograph, kinetoscope, and storage batteries. This Serbian-born scientist discovered the rotating magnetic field and the alternating-current (AC) electrical system. That’s not where the discoveries of this genius end. He is credited with the development of modern electricity, the first hydro-electric plant in Niagara Falls, transistors, remote control, modern electric motor, and tons of other machines. Tesla did not expose most of his discoveries, which were later invented by other scientists. Tesla could recite a whole book just by reading it once, and he could fluently speak eight languages. Aristotle was the teacher to Alexander the Great. This Greek philosopher and scientist made significant contributions to physics, astronomy, geometry, botany, zoology, and chemistry. Only a fraction of his work is preserved today. Biologists are familiar with plant and animal species classification. More than two thousand years ago, Aristotle would collect plant and animal specimens and classify them based on their characteristics. Marie Curie is the world’s first person to win two separate Nobel Prizes and the first woman to win a Nobel. She won her first Nobel in 1903 for discovering radioactivity and helping it apply in the field of X-ray, and got her second Nobel Prize in 1911 for the discovery of radium. She invented the world’s first mobile X-ray machine that helped the injured soldiers on the battlefield. Unfortunately, she was killed by her own invention in 1934. Born in Pisa, Italy, Galileo was trained as a doctor, but today he is described as the father of modern science. He built one of the world’s first telescopes and turned it towards the sky. He found that the moon had a pitted, mountainous surface. He also proved that the Earth revolves around the Sun and not the other way around, as was believed at the time. His discoveries got him into trouble with the Catholic church, which forced him to drop the theory that the Earth revolved around the Sun. Galilei also contributed to the science of motion. His work Two New Sciences formed the basis for the science of the strength of materials. Sir Isaac Newton is among the greatest scientists the world has ever seen. He laid out the laws of mechanics and the principle of gravity, which proves how planets revolve around the sun. He invented calculus to explain the theory of gravitation because no other principle could explain it. Newton also explained the three laws of motion and invented the composition of white light. Arguably the most influential scientist the world has ever seen. Einstein has a reputation for the greatest originality of thought. His theories of relativity enhance our understanding of the universe. His work on the unified field theory explains gravitation, subatomic phenomena, and electromagnetism. Einstein also made huge contributions to the development of quantum theory. E=mc2 comes from Einstein’s theory of relativity. He won the Nobel Prize in physics in 1921 for the discovery of Photoelectric effect, which forms the basis of the quantum theory. There are many others whose works have made a significant impact on our lives and are among the world’s greatest scientists. German chemist Otto Hahn discovered nuclear fission. Alexander Fleming discovered penicillin, the world’s first antibiotic. Archimedes, often described as the world’s greatest mathematician ever, discovered the laws of density, lever, buoyancy, and fluid equilibrium. And then there is Alan Turing, whose work laid the foundation for the modern theory of computation and computability.